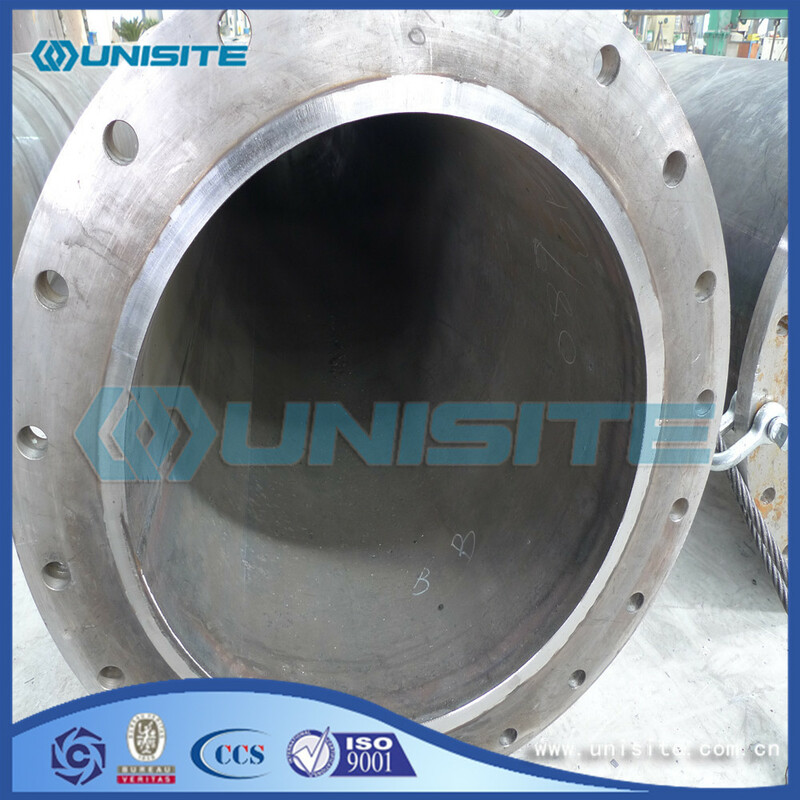 GB spiral steel referred 9711.1 spiral Steel Pipe, 9711.2 spiral steel pipe, classified material: 16Mn material Spiral Pipe, Q345B spiral steel pipe, L245 spiral steel pipe, L360 spiral steel pipe, X40-X80 spiral steel pipe, the main purpose, sewage treatment with spiral steel pipe, water purification spiral steel pipe, spiral steel pipe waterworks, power plants with spiral steel pipe chemical companies, nuclear power spiral steel pipe, spiral steel pipe transporting flammable fluids, non-flammable fluid delivery with spiral steel pipe, spiral steel pipe GB, Ministry of petroleum standard SY / T5037 spiral Steel Pipe. 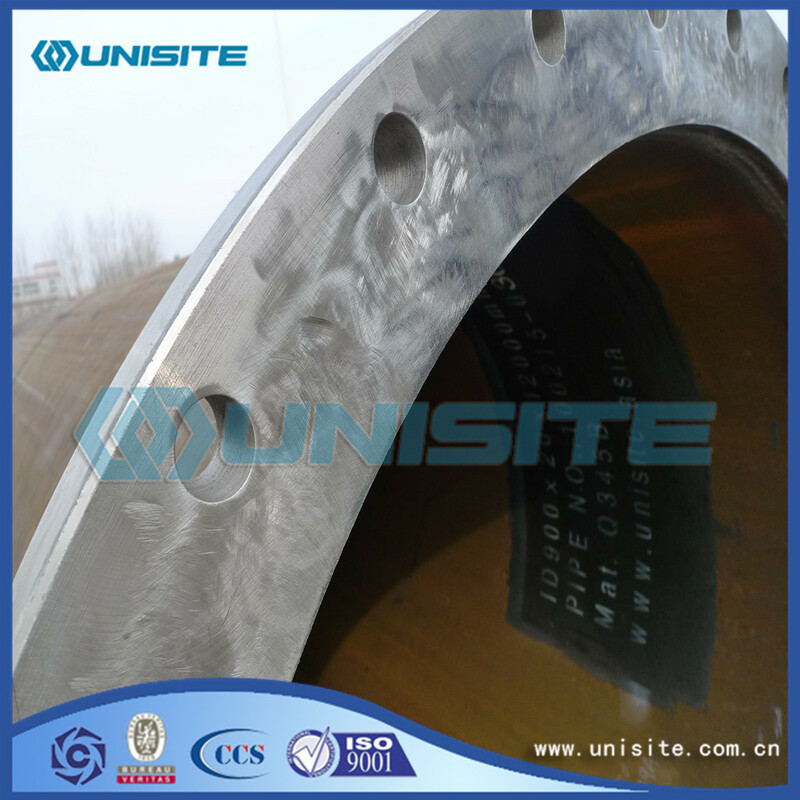 The product is made with hot rolled steel strip material, often warm spiral shape, automatic submerged arc welding process, the implementation of API SPEC 5L, EN10217, GB / T9711.1, GB / T9711.2 standards. Mainly used for oil and gas industry in transporting flammable fluid and steel and non-combustible fluid. Looking for ideal Large Diameter Spiral Steel Pipe Manufacturer & supplier ? We have a wide selection at great prices to help you get creative. 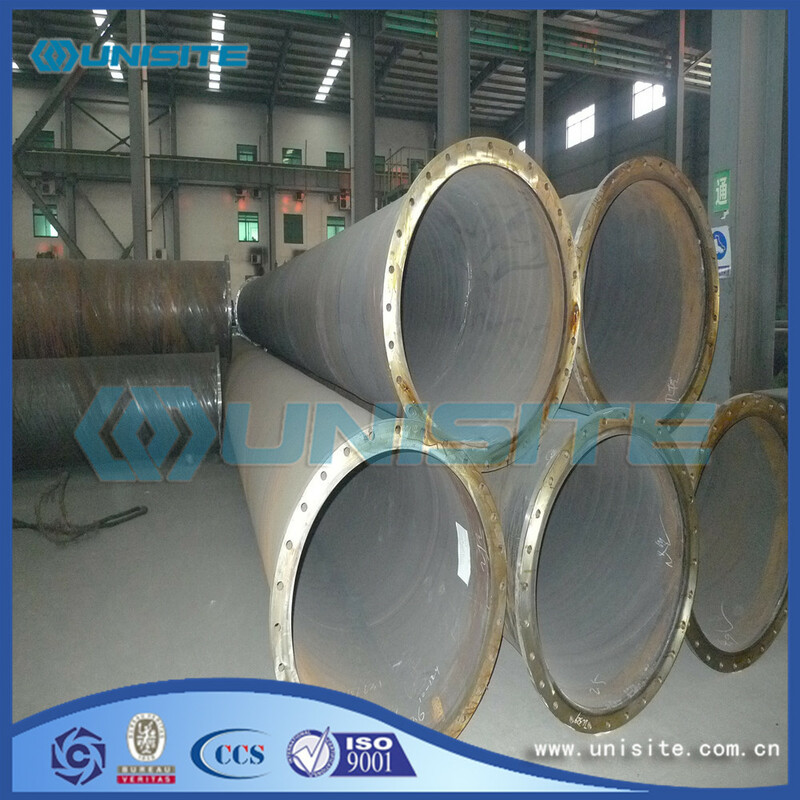 All the Large Diameter Spiral Carbon Steel Pipes are quality guaranteed. 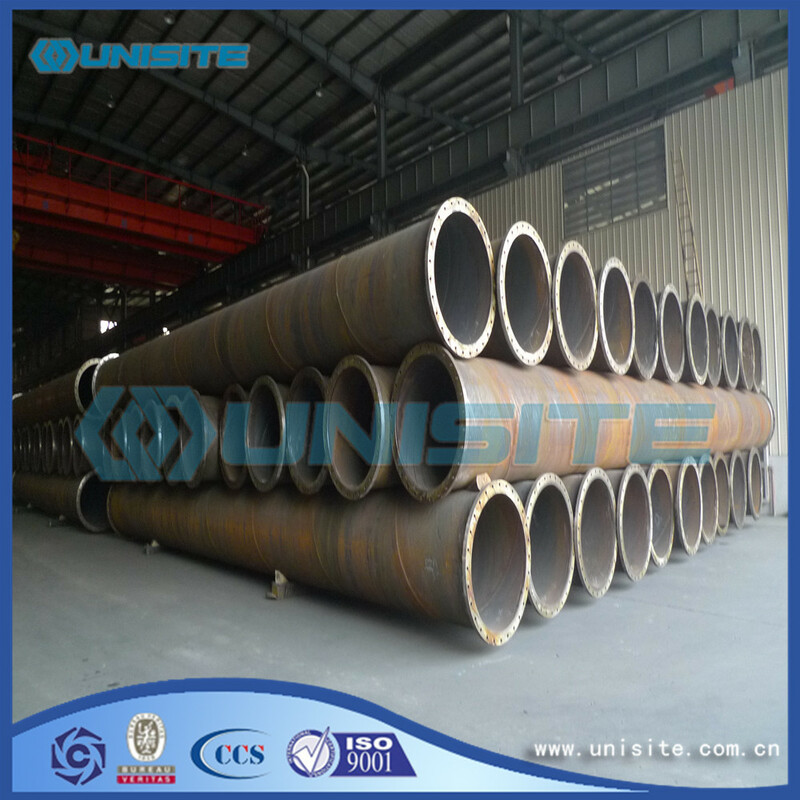 We are China Origin Factory of Large Siameter Round Spiral Steel Pipe. If you have any question, please feel free to contact us.